One does not think about roof trusses above our heads or a table in our home, but we would notice if they were missing or damaged. At societal level, we notice when learners are not equipped with desks and chairs or books to read from. If I may allude to Frederick Herzberg’s motivation-hygiene theory, our sector’s products are consumed passively or subconsciously with little thought given to how they are made or what life would be without them. Forest, wood and paper products do not please by their presence, but they will certainly aggravate by their absence. As South Africa commemorates Human Rights Day on March 21, the United Nations also marks International Day of Forests, under the theme ‘Forests and Education’. According the UN’s Food and Agriculture Organisation (FAO), forests will be more important than ever as the world population climbs to 8.5 billion by 2030. 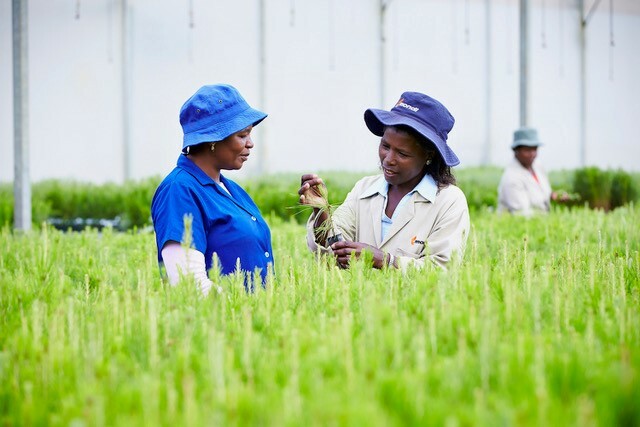 South Africa’s “tree farms” and the forest product value chain play a pivotal role – at an economic and societal level, in the environment and conservation space and a practical level in everyday life. When we recognise this value, we can truly appreciate the thousands of hectares of farmed trees that are doing more than just growing taller and taller each year. Forests – both indigenous and commercially planted – help to keep air, soil, water and people healthy. They help mitigate some of the biggest challenges we face today, such as addressing climate change, eliminating hunger and keeping urban and rural communities sustainable. Commercial forestry is much like any other farming practice. The produce – used for making sawn timber, pulp, paper, poles, mining timber, matches, charcoal and nanocellulose products – is planted, harvested and replanted in rotation, ensuring that there is always stock which is newly planted, growing and nearing maturity. 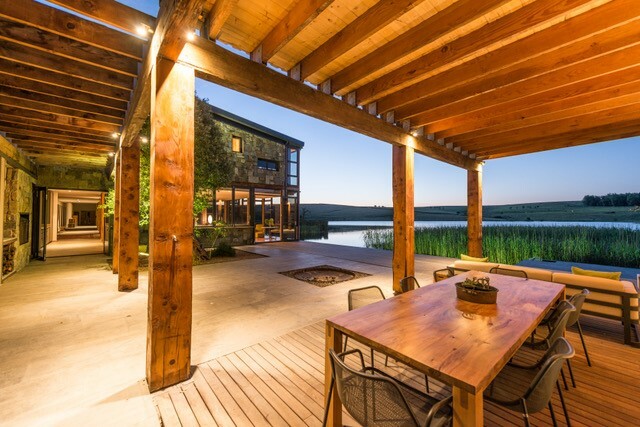 The consumption of sustainably farmed wood actually help combat deforestation. 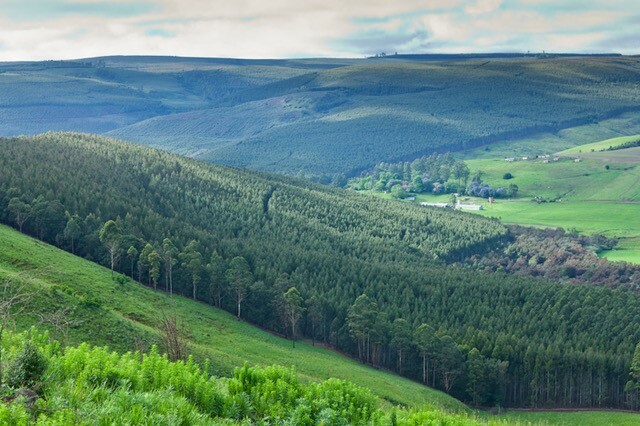 Timber plantations in South Africa were originally established to provide an alternative timber supply and, in so doing, have protected our country’s few natural forests from further deforestation. Healthy forests will help us to achieve many of the Sustainable Development Goals, for example by supporting the livelihoods of some of the world’s poorest communities and conserving biodiversity. 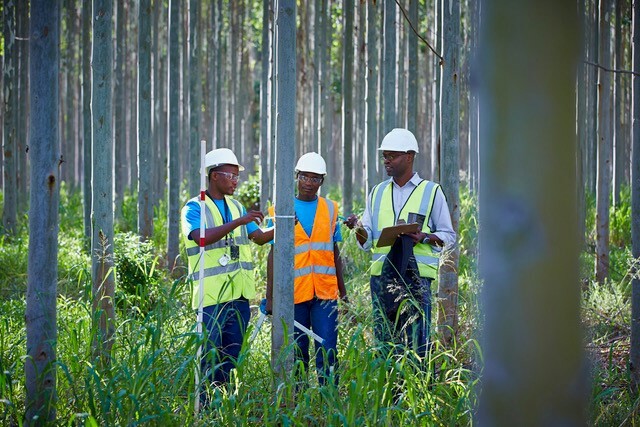 The South African forestry and forest product sector employs 158,000 people, with 690,000 people dependent on it for their livelihoods. 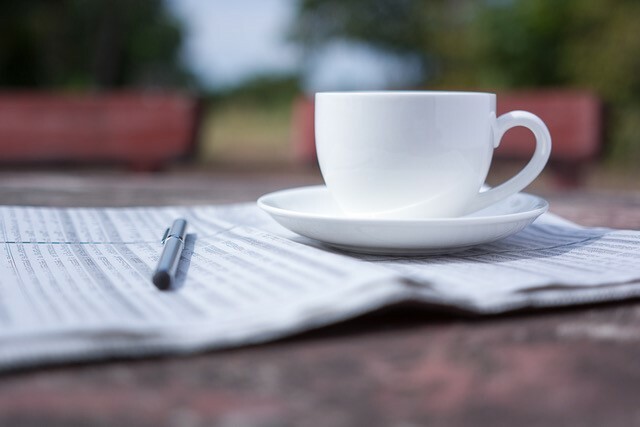 With much of forestry-owned land and paper mills situated in rural or peri-urban areas, the sector contributes to basic infrastructure such as roads, clinics and schools as well as investing in education, community development and eco-tourism. Well-managed plantations reduce soil erosion, maintain the water balance in the surrounding areas and provide refuge for an array of species, preserving biodiversity. Today around 25% of the country’s remaining natural forests are conserved on forestry-owned land. Now protected by law, the natural forests in the forestry sector’s care are carefully managed to ensure that alien invasive plant species are controlled and forest margins are protected from the impacts of fire, pests and disease. 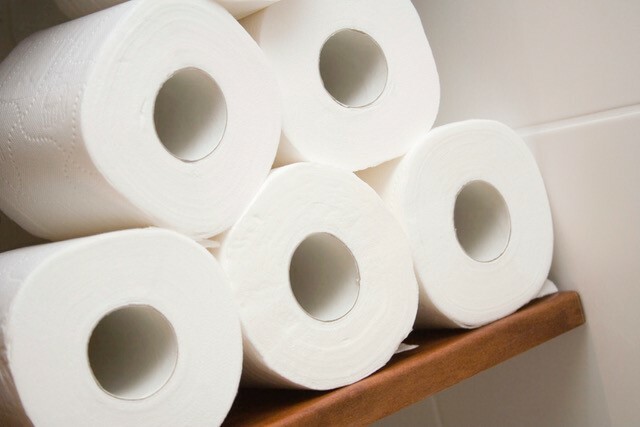 So think about the place that forest and paper products play in your life – especially the next time you run out of toilet paper.